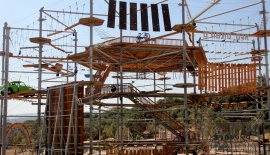 We build your individual high rope course with unique design! 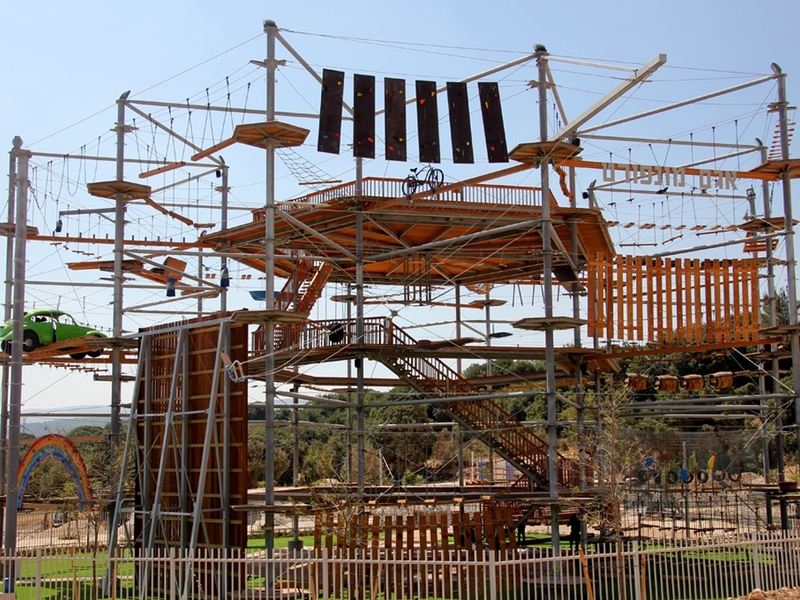 There are numerous terms that describe our product: high rope course, climbing garden, aerial adventure park or even ropes course. 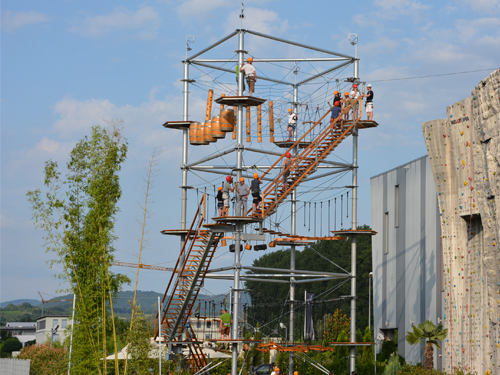 But no matter what term you choose, the unique design combined with ultimate safety for the guests, efficient processes and great fun factor can be found in the KristallTurm® high rope course. 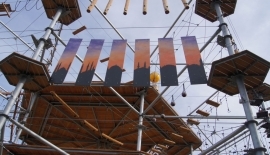 Our systems can be installed indoors or outdoors and are suitable for all sites, especially also for urban spaces. 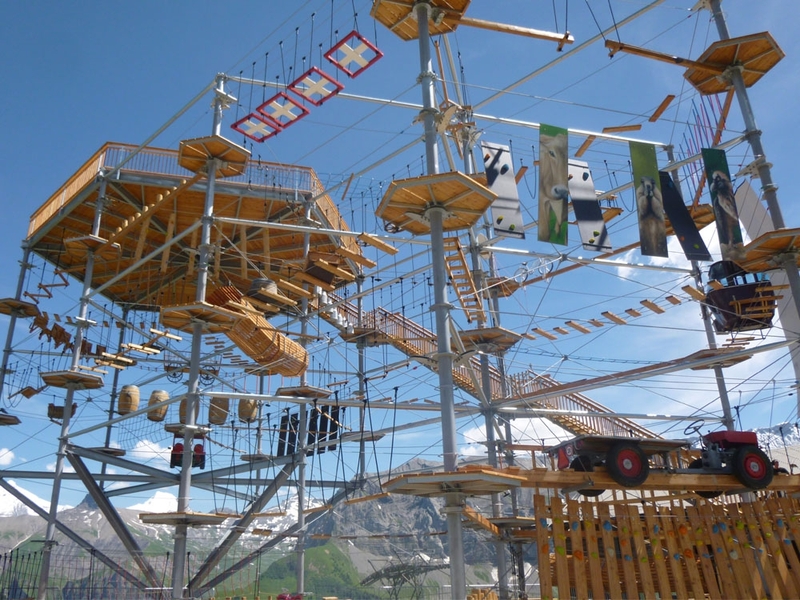 The installations can be expanded and equipped with new attracions at any time. 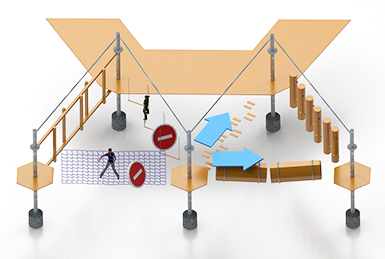 We always plan the station elements jointly with our customers. 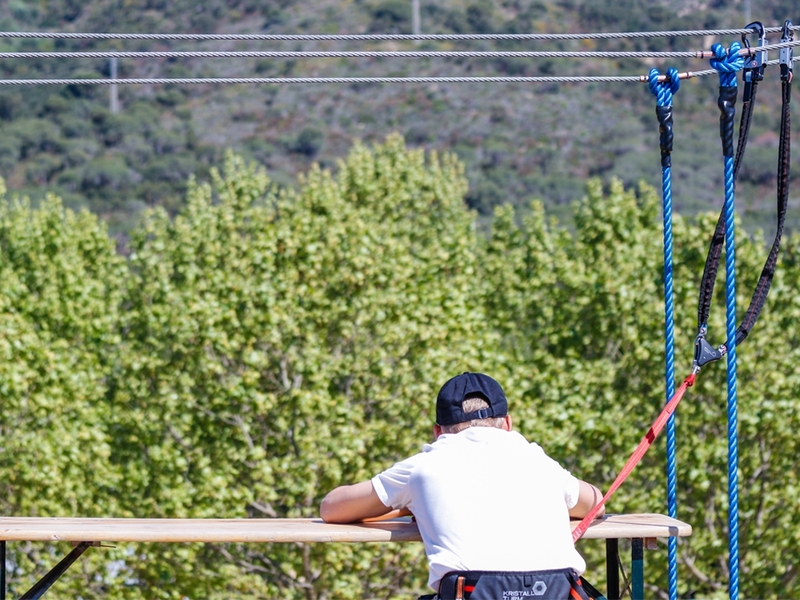 In doing so, we strive to create each high rope course under a special motto of regional relevance or according to a specic theme.We also plan and build our high rope courses according to the European standard EN 15567 . 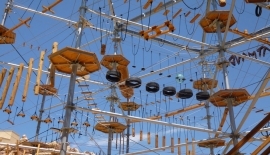 TÜV Süd can approve every installation before it is put into operation. 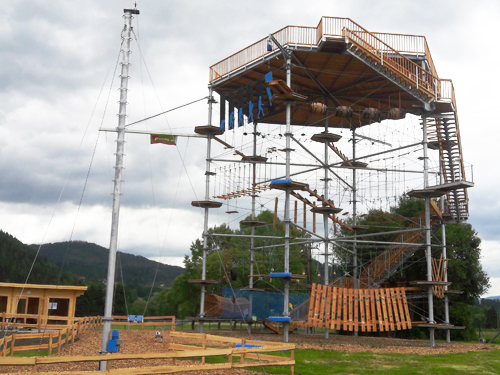 This conforms that the KristallTurm® high rope course meets the highest quality and safety standards. 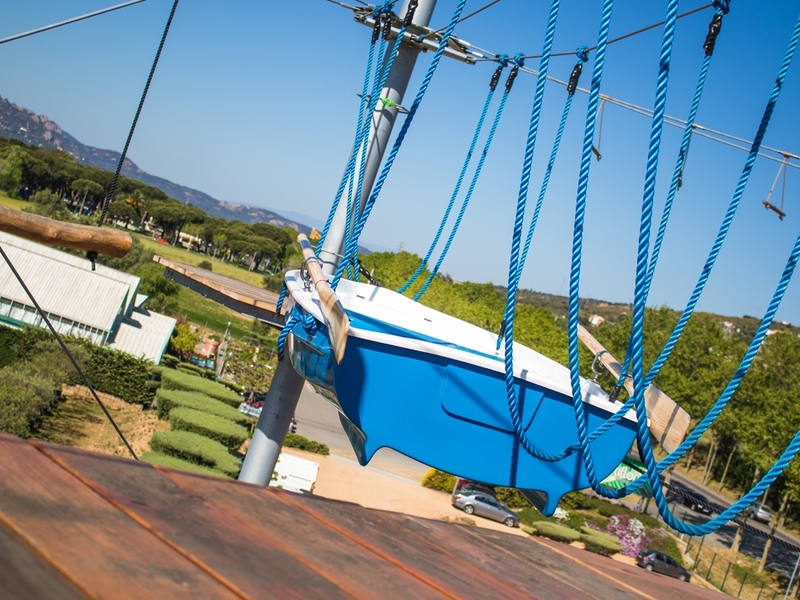 Our installations require very little maintenance since we only use materials of high quality. 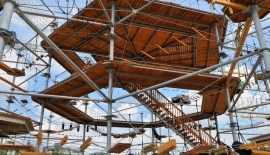 Patent protection ensures an absolutely unique selling point for investors and operators. 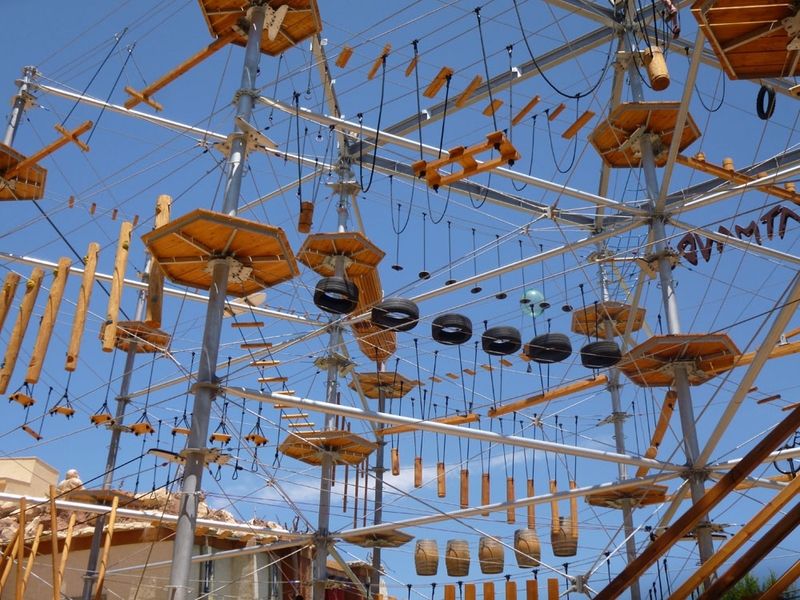 Climbing has become a sport and leisure activity that appeals to everyone. 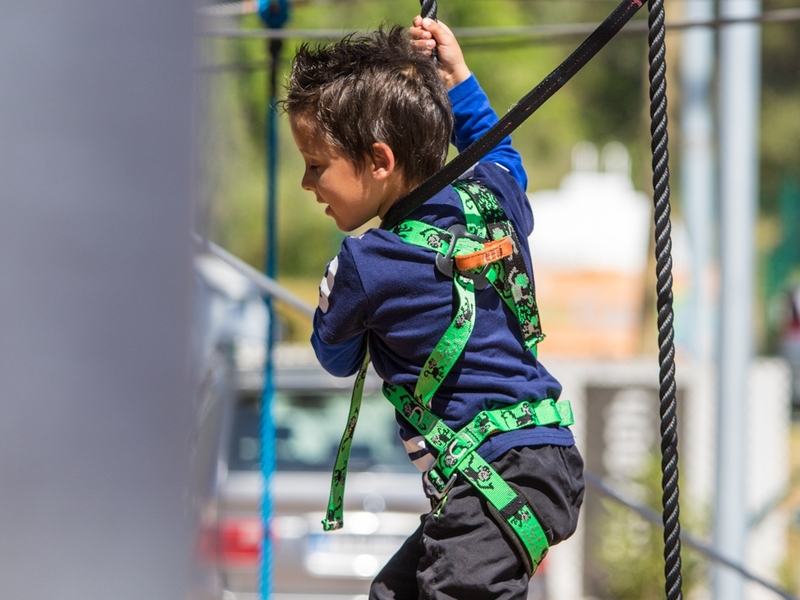 Whether children, adolescents or adults - climbing in the high rope course is a great experience for the whole family. 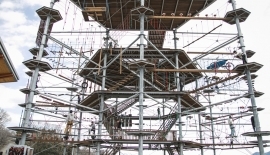 The guests can expect a climbing experience full of fun, movement, challenges and sense of achievement. 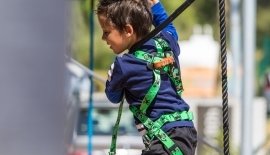 Climbing is a fun and sports activity that appeals to everyone: not just kids, but also adults, teenagers and families. 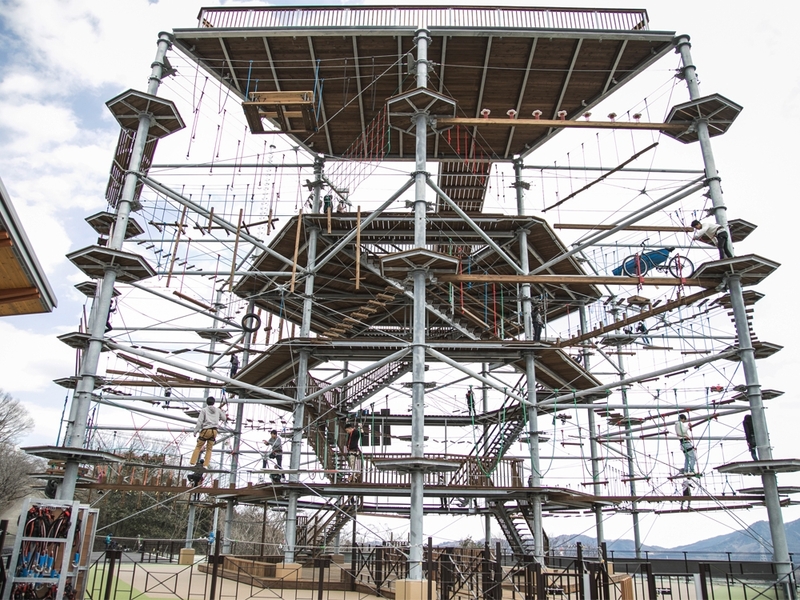 Visitors can expect an experience full of fun, exercise and challenges and finish their day with a sense of achievement. 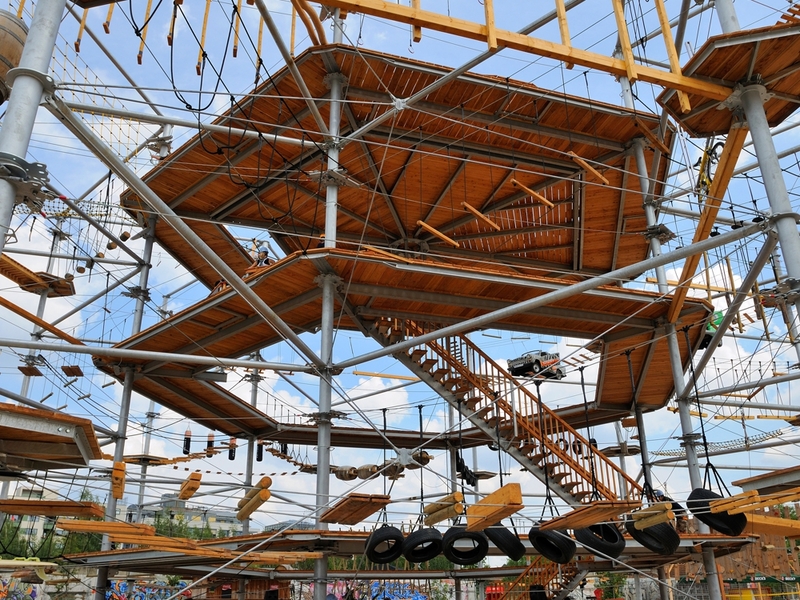 Professionally trained staff is there at all times to help and give guidance, which enables guests to manage even challenging climbing elements. 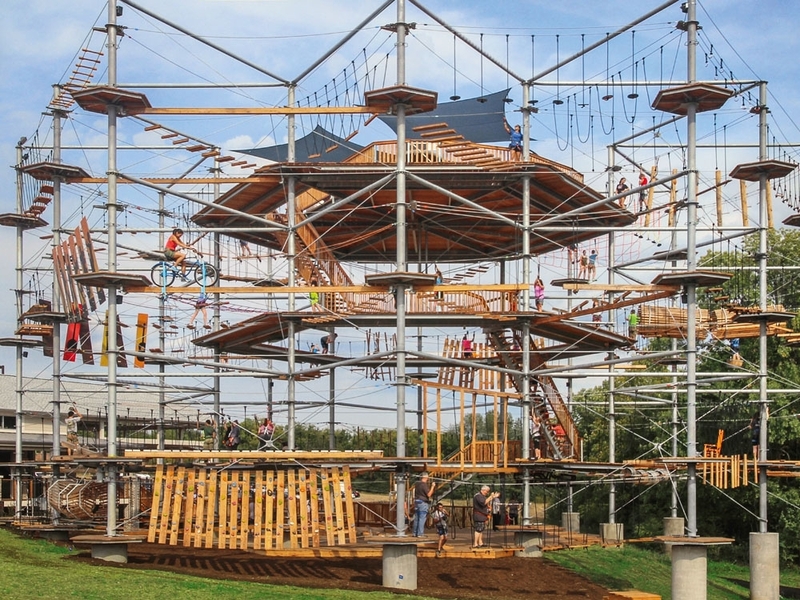 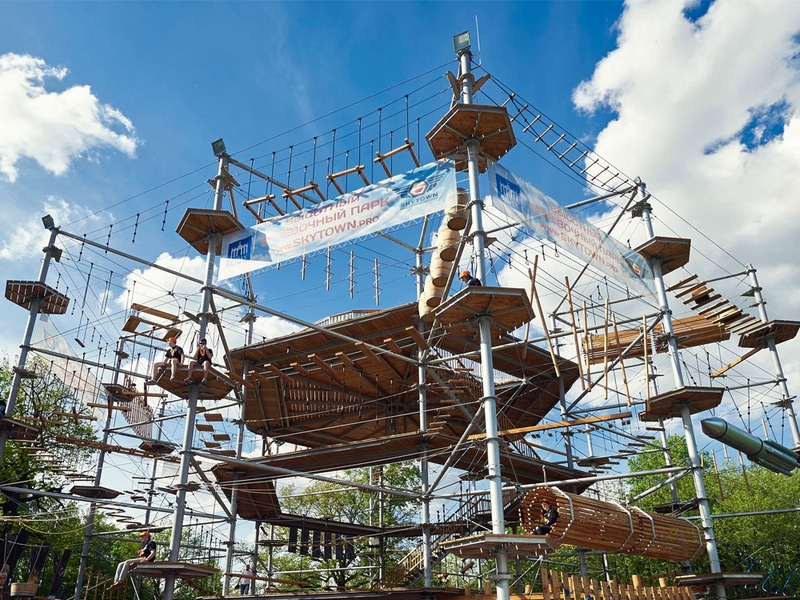 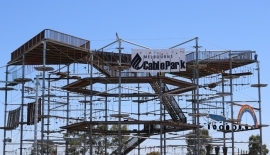 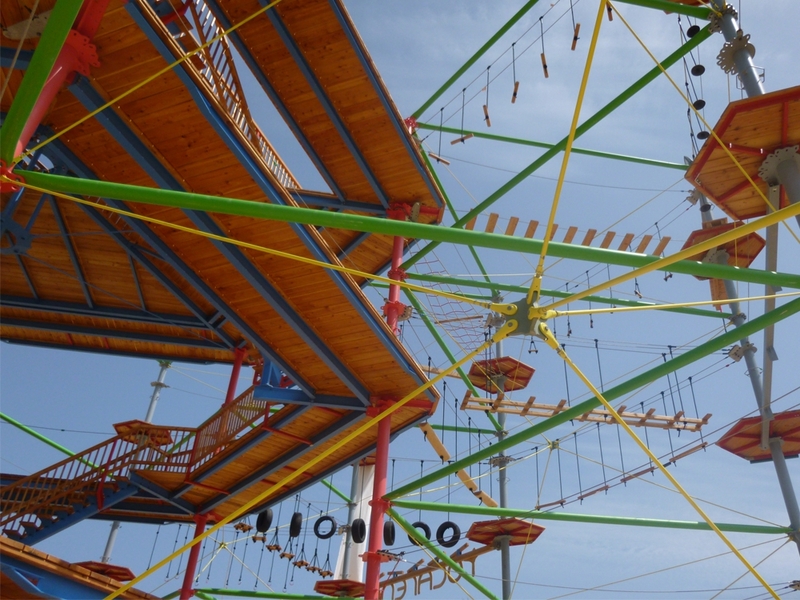 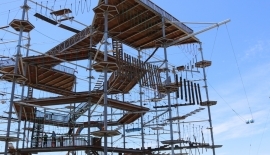 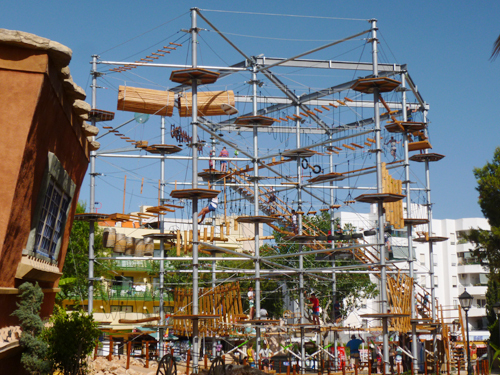 By varying difficulty levels of the different climbing elements, the operator can ensure that truly everybody will enjoy the aerial adventure park experience, and make this day unforgettable for each visitor. 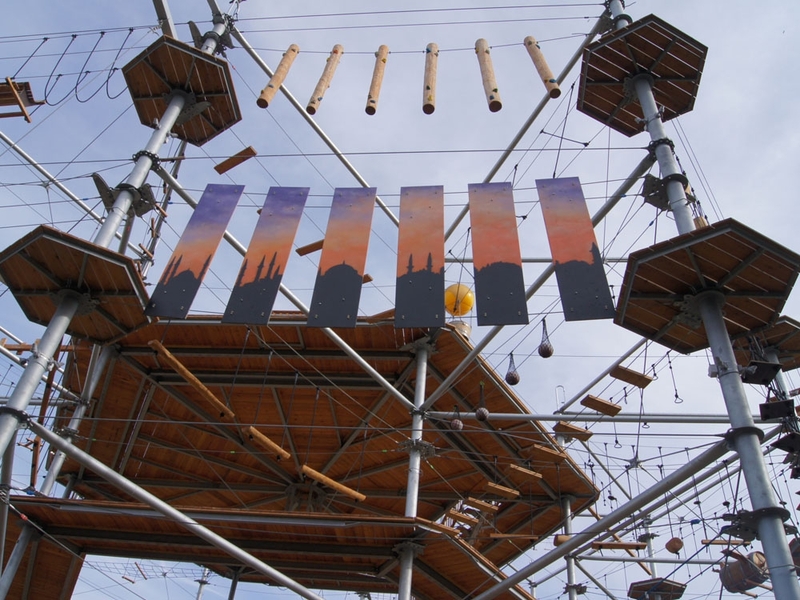 The KristallTurm® high rope course is not only an experience for the visitors, also operators and the region profit from the visitor traffic of our facilities and develop a tourist magnet. 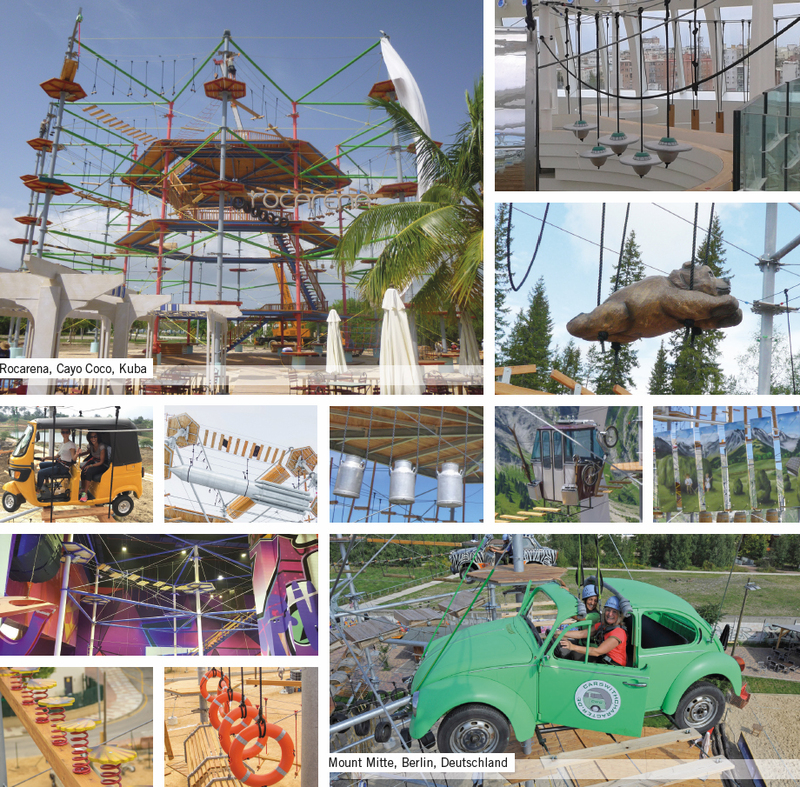 Thus, our facilities can be operated both as a standalone attraction as well as in the context of a theme park or another concept. 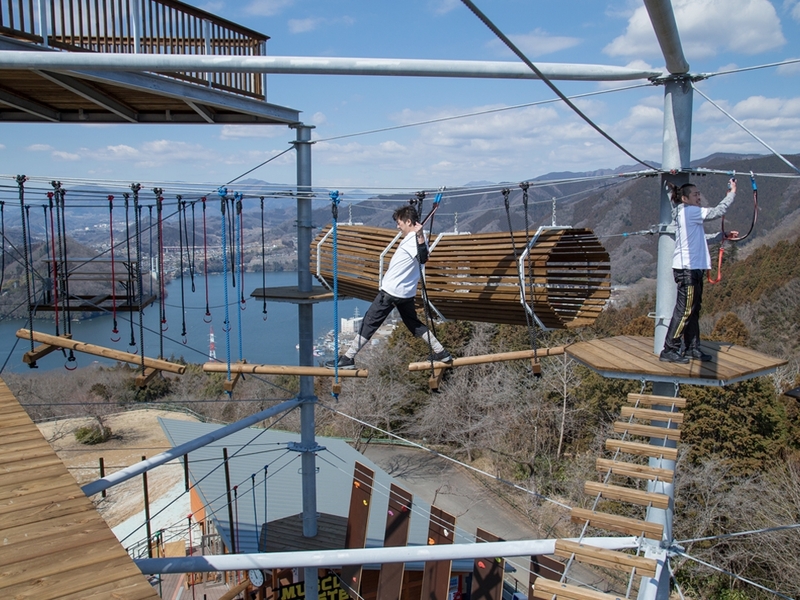 You can create an additional visitor attraction by the numerous extensions such as the giant swing, the children's course or the event platform. 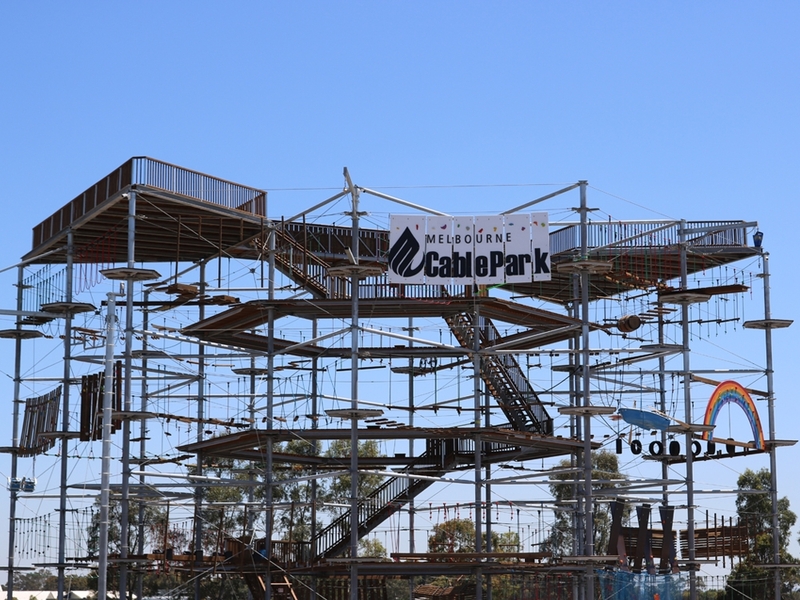 Find out more about our add on's. 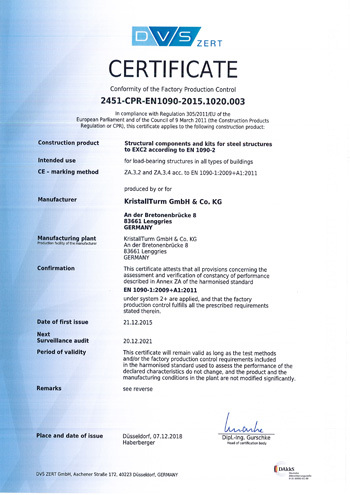 We are a certified steel construction company of the execution class 2 (EXC 2), according to EN 1090. 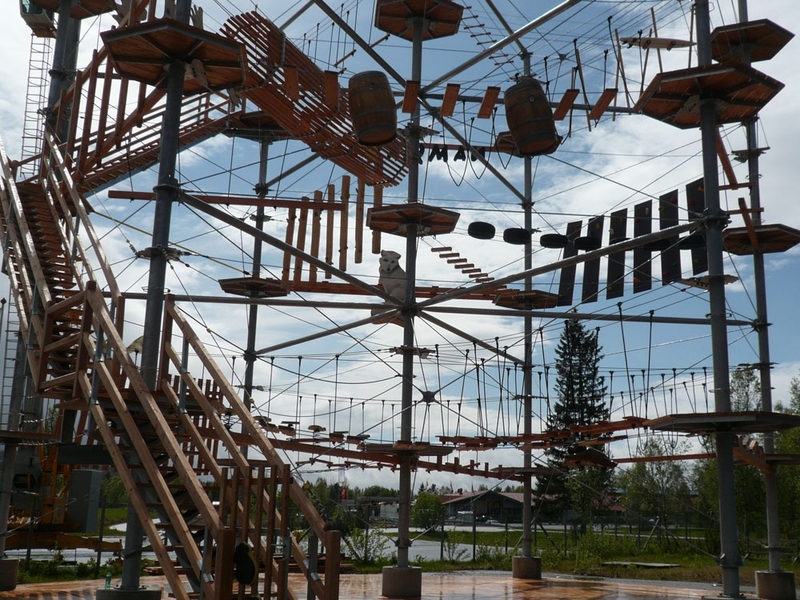 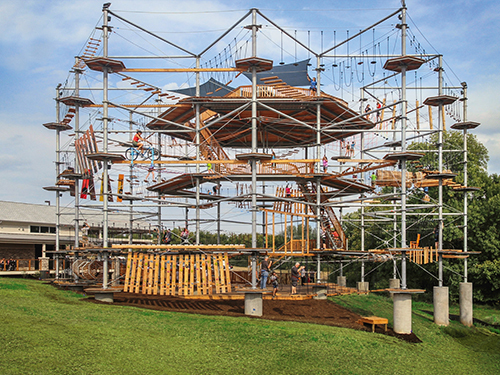 KristallTurm® high rope courses are the flexible alternative to a forest rope course. 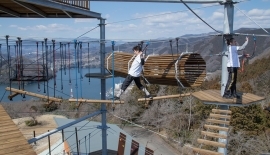 They are free-standing and therefore not tied to existing trees. 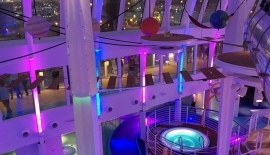 Their service life is several times longer, inspection results are more reliable, less maintenance is required and it is easier to carry out. 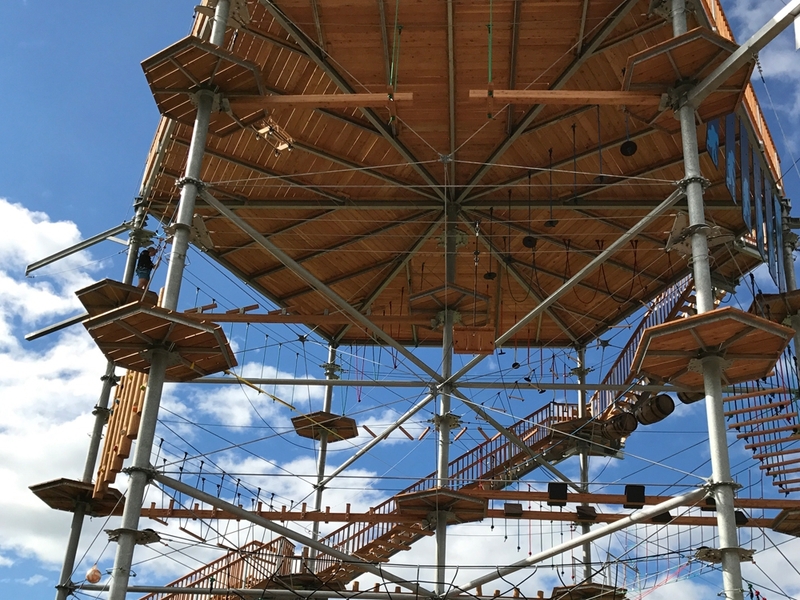 In contrast to forest rope courses, there are no risks due to falling branches or rotting trees in our high rope courses. 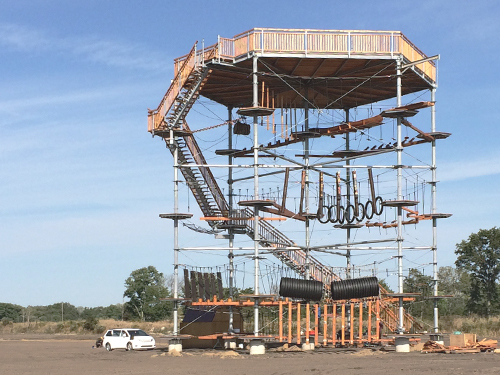 No trees are injured or damaged either. 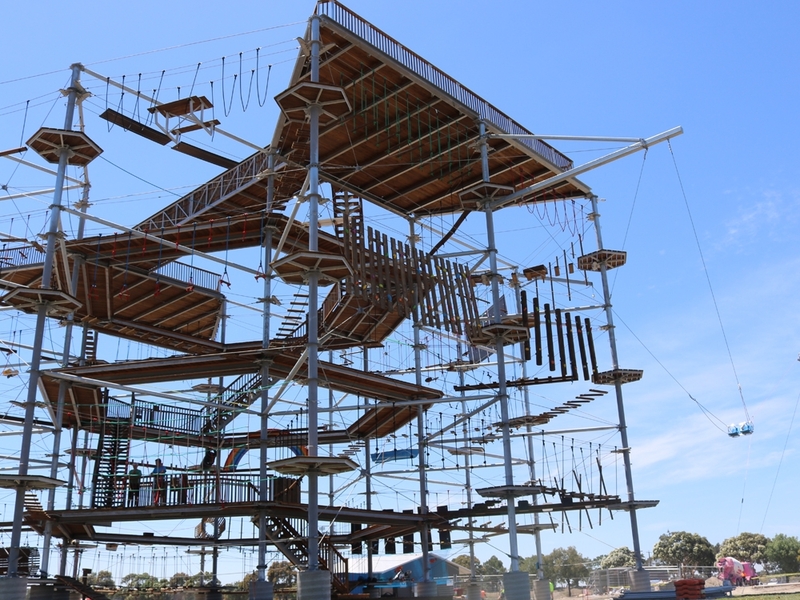 Our high rope courses require less personnel since they are compact and clearly laid out. 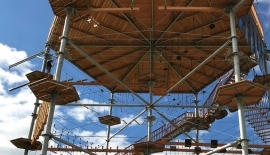 The high ropes course is used like an artificial via ferrata. 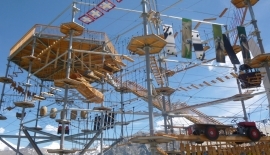 The whole time, while they climb through the high rope park, visitors are attached to a safety line with a safety system for via ferratas that has two communicating carabiners. 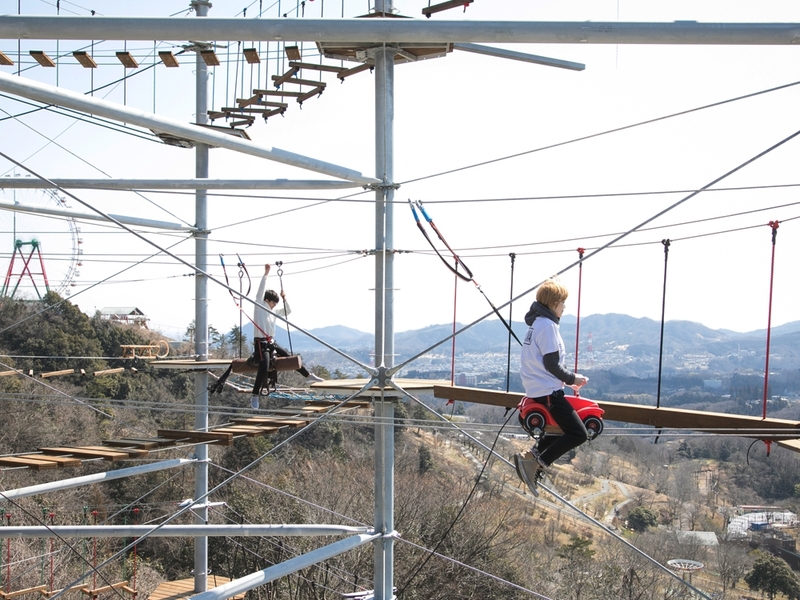 At the same time visitors can choose their own way (1) through the course as well as the difficulty (2) of the next element. 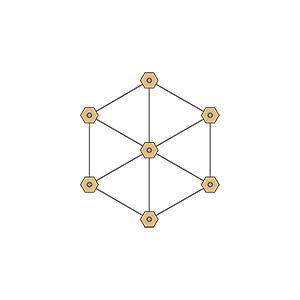 If a station is blocked, they can move on to another element without problems (3). 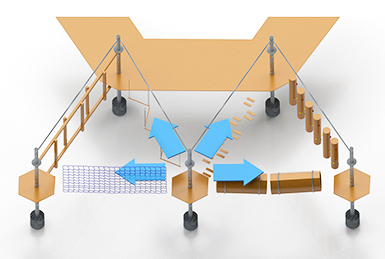 Bottlenecks and long waiting times are eliminated. 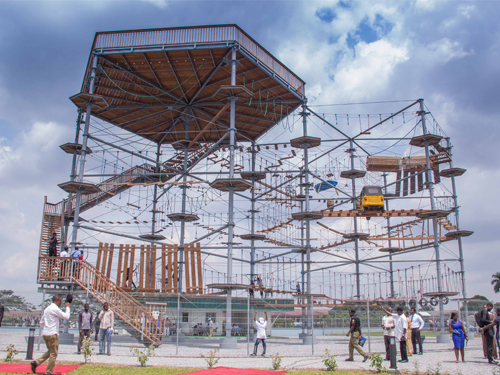 Guest enjoyment is maximised along with capacity utilisation for the operator. 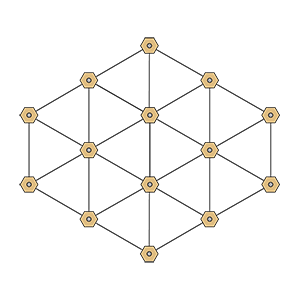 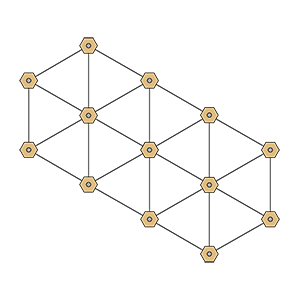 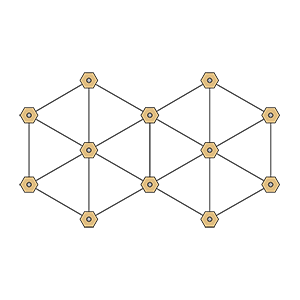 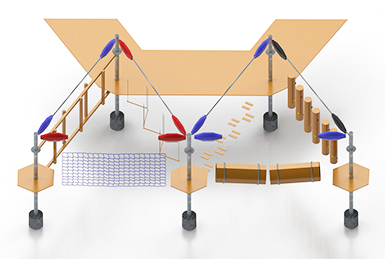 Our structure is based on standardised modules of equilateral triangles. 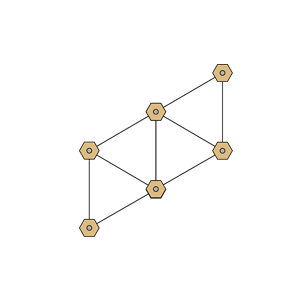 Any shape can be created by combining triangles. 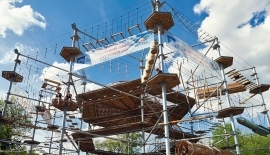 The high rope course can be customised with individual mottoes or themes, making it truly unique. 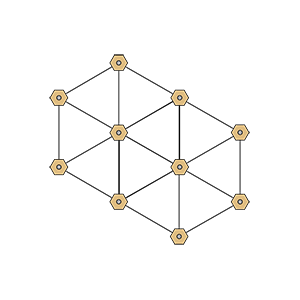 Our creative team keeps coming up with new ideas and themes that work for the respective site. 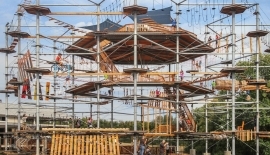 In close dialogue with our customers, we jointly develop ideas and prepare proposals and designs that lead to unique climbing stations. 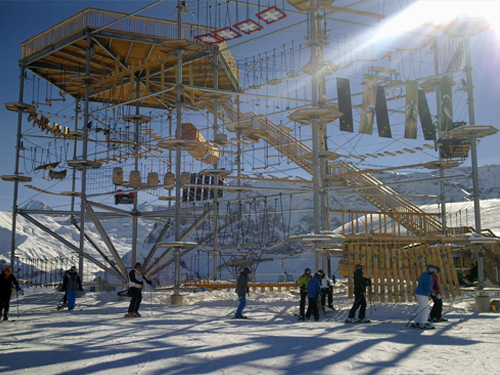 We even entertain outlandish ideas such as automobile chassis or snow groomers. 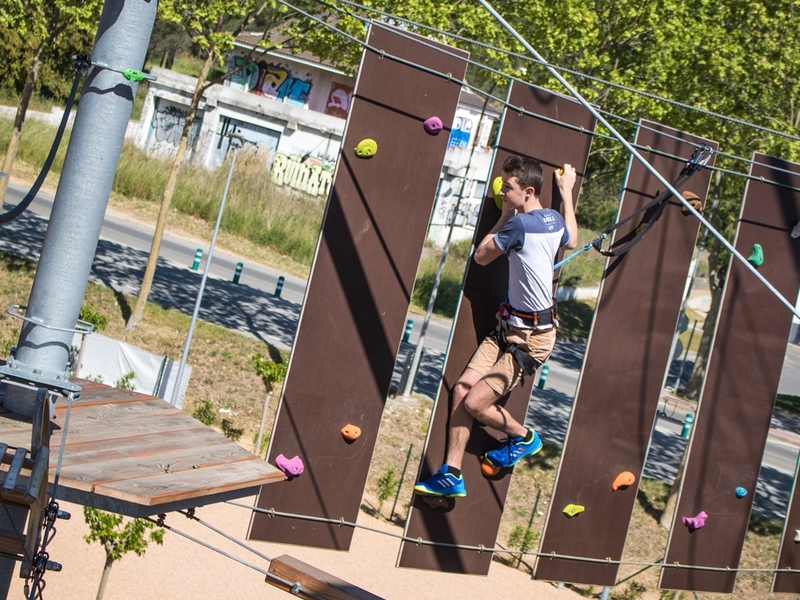 Polyester rope and hercules rope available in several colours enhances the appearance of the high rope course. 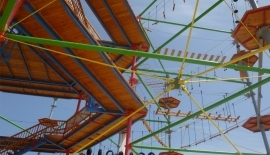 Painting the steel components in various colours completes the customisation. 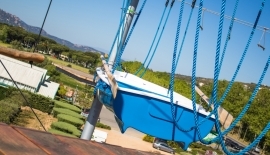 Such a coat of paint can also provide additional protection against corrosion, for example at sites close to the ocean with extremely salty air. 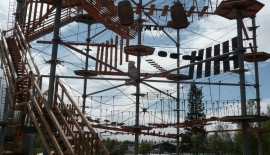 A theme can be chosen for the installation as a whole, for example a pirate ship or a jungle. 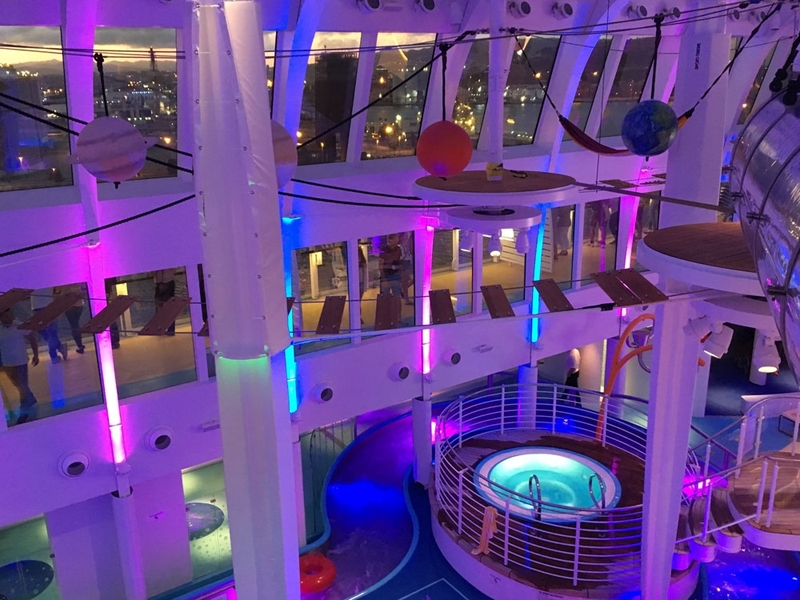 There are no limits here on the imagination. 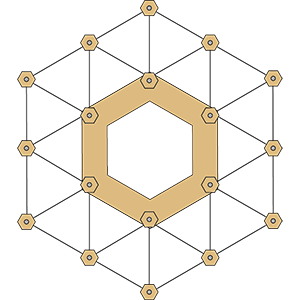 Suitable decorative elements complete the concept. 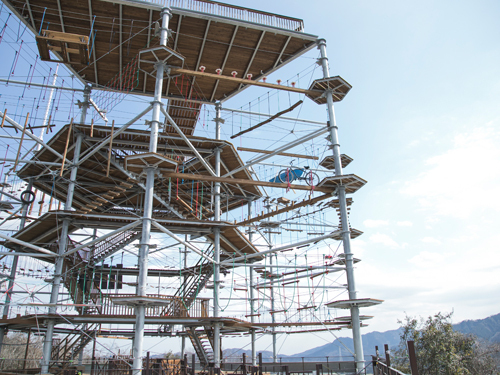 The available space can be used even more efficiently with optional equipment and add-on attractions that provide an even more exiting experience for your visitors. 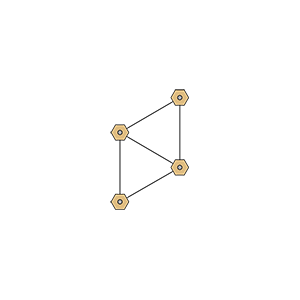 Here you can find our add-on elements.